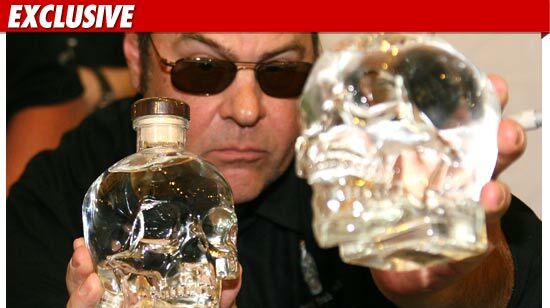 Paranormal Pop Culture: Dan Aykroyd 'elated' over mass Crystal Head vodka theft? Dan Aykroyd 'elated' over mass Crystal Head vodka theft? Dan Aykroyd, the once and future ghost buster, and noted paranormal enthusiast, was recently the victim of a mass theft of his Crystal Head Vodka from a California warehouse, TMZ reports. More than 21,000 bottles of the premium spirit, which costs well into the several hundred thousand dollar range, were swiped last week, causing both the Los Angeles Police Department and Bureau of Alcohol, Tobacco and Firearms to join the case. But the real surprise here? Aykroyd isn't all that upset, and is actually taking the theft incredibly well. According to a statement, Aykroyd said he is "distressed and elated" over the heist. "My partners and I are sorry to lose this much vodka to theft and do not condone criminal activity in any fashion, but we are happy that some consumers will be afforded the opportunity of tasting it at significantly lower than retail price." 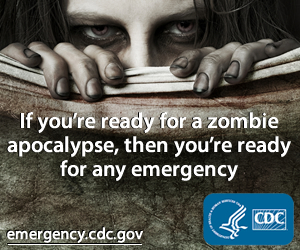 He then adds, "CHV can be purchased legally at bars, restaurants, and retail stores throughout North America." Not that we're condoning the theft either, but after sampling the vodka for an interview with Dan, we definitely understand the allure of the vodka's mystical properties.